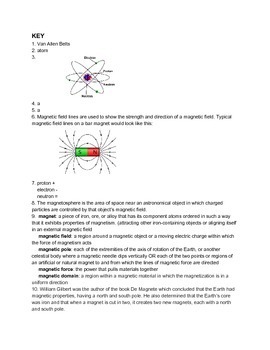 A brief 10 questions quiz covering the basic concepts of Magnetism. 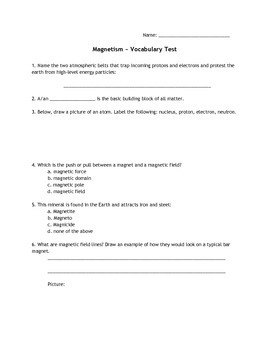 Quiz includes fill-in-the-blank, illustration, multiple choice, and short answer questions. 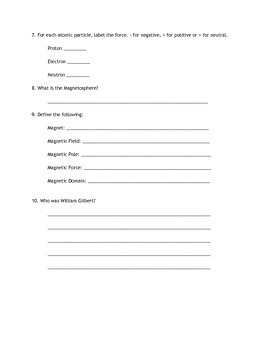 I used this quiz in a traditional Montessori Middle School Classroom.